Volkswagen has launched an aggressive plan to reinvent itself as a result of the disaster that the same company caused in 2015. The progressive bad reputation that combustion engines are gaining open the doors to the vast world of electrification and the German manufacturer is going to all. 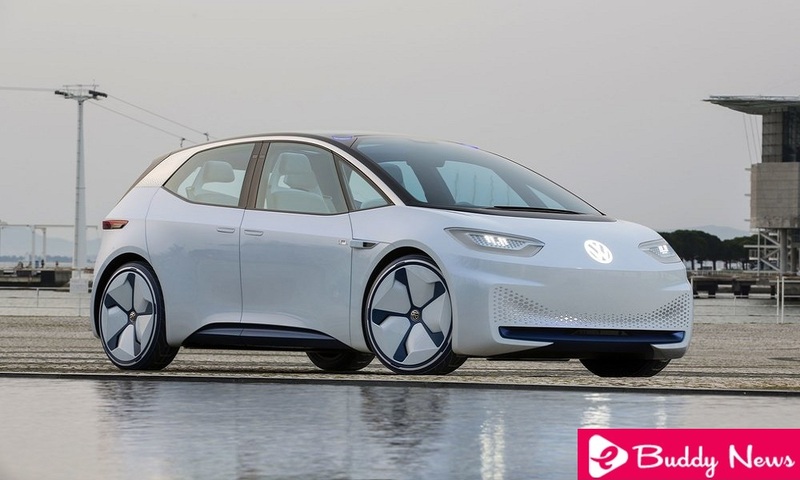 So much so, that the CEO of Volkswagen, Herbert Diess, did not hesitate to say during a debate televised by the ZDF chain that by 2020 Volkswagen electric cars will be as capable as those of Tesla for half the price. Volkswagen aims to manufacture more affordable electric cars, and currently aims to reduce the cost of batteries by selling 150,000 electric cars in 2020. And by 2030 all models of all brands of the VAG Group will have an electric variant. The ID family will be the spearhead of its offensive, especially the compact ID – which will be named Neo – the first of a long line of 100% electric cars that the German group will launch to the mark between 2019 and 2020 on the platform MEB. As far as we know, it will be available with three levels of electric autonomy, depending on budget of each client. There is the talk of 330 km for access to the range and up to 600 km for the top of the range. And the price? In specialized headers such as Electrek, there is the talk of 25,000 euros. It’s less than what a Tesla Model 3 costs, but it’s not half the price, as Diess says. The ambitious plan of the German firm involves investing around 40,000 million dollars in electric vehicles, autonomous and mobility services by the end of 2022, including joint ventures in companies such as Ionity to expand the cargo infrastructure worldwide. Three years later he must have reached his goal of selling three million Volkswagen electric cars a year in 50 models he has planned. At the moment, we know that the ID Buzz retro style van, the SUV ID Crozz, and the compact ID will not go unnoticed by the expectation they are creating. Also, the strategy that Volkswagen is following in China is accelerating its plans. And it has built-in Anting, Shanghai, the first modular plant for the manufacture of electric cars. In the increase of the electric quotas of the Asian country, you will find the buyers that are looking for. Now the German manufacturer must solve the main problem facing the industry: the shortage of raw materials to make batteries.